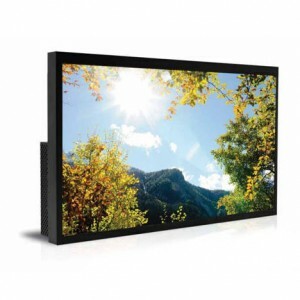 With maximum brightness ratings up to 7,000 cd/m², DynaScan High Brightness LCDs produce a sunlight viewable image which may easily be seen in store-front windows and other brightly lit indoor environments. 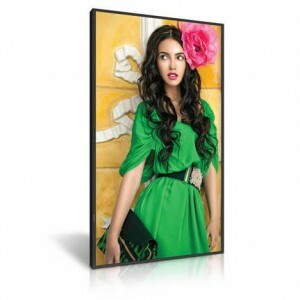 DynaScan utilizes a proprietary, patented LED local dimming backlighting technique. 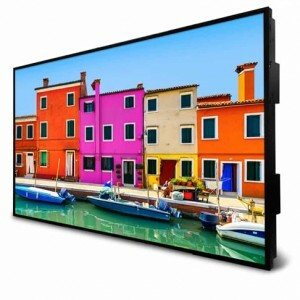 Darker areas of an image receive less backlighting than lighter areas resulting in incredible contrast as high as 1,000,000:1 (dynamic). 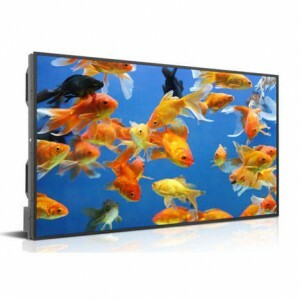 LED back lighting is far more energy efficient than traditional CCFL backlights. 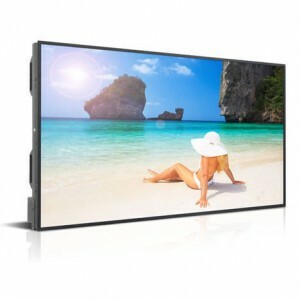 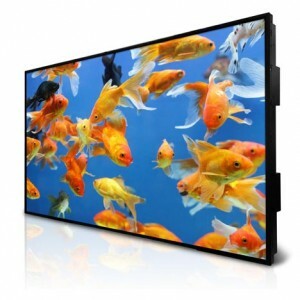 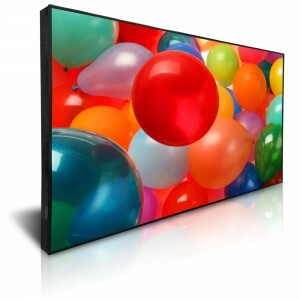 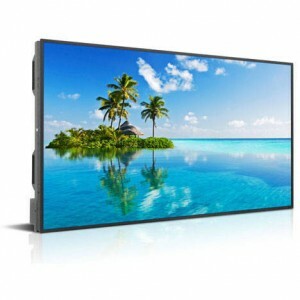 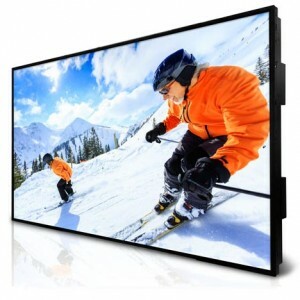 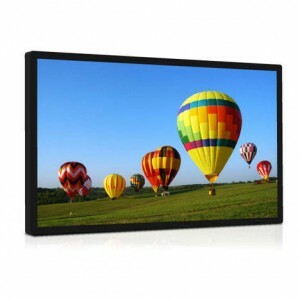 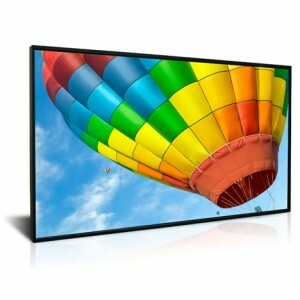 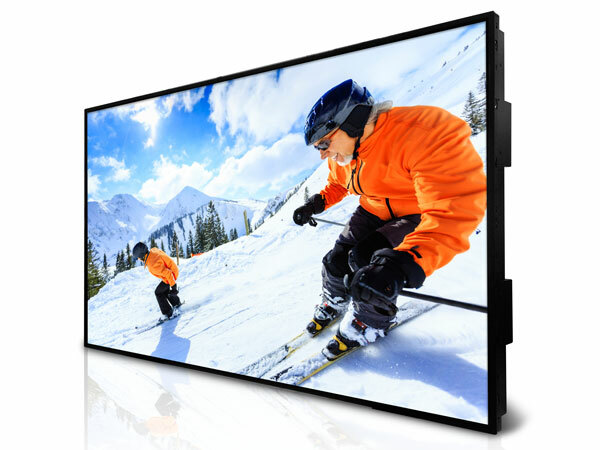 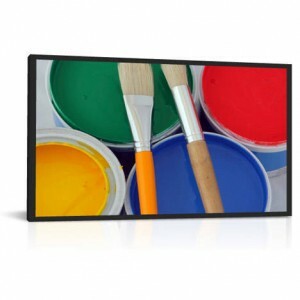 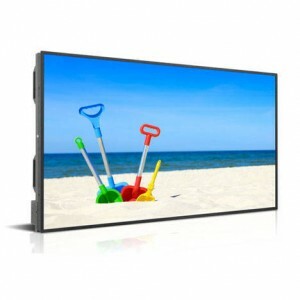 DynaScan high brightness LCDs consume very little power for the brightness they produce, saving money on operational costs. 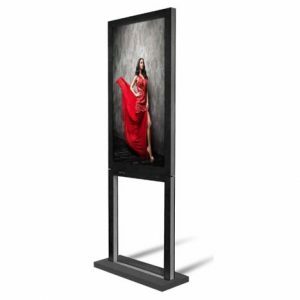 The DS472LT6 is a 47 inch 5000 cd/m² high brightness professional IPS LCD monitor with a full LED back light and local dimming producing incredible, vivid, high contrast images. 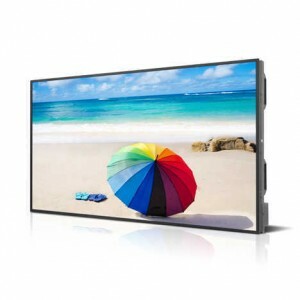 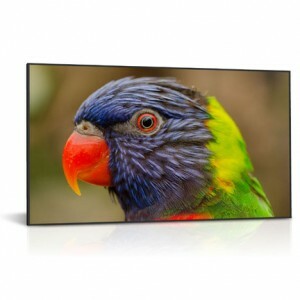 The DS551LT7 is a 55 inch 7000 cd/m² high brightness professional IPS LCD monitor with a full LED back light and local dimming producing incredible, vivid, high contrast images. 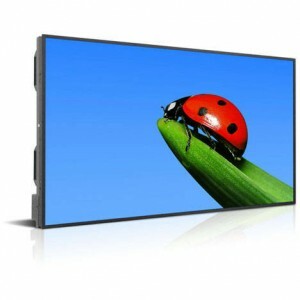 Please note that this model is EOL and has been replaced by the new DS551LT4. 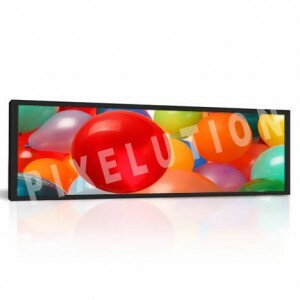 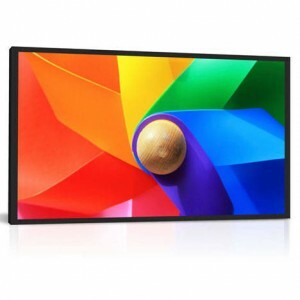 The DS55LT4 is a 55 inch 2500 cd/m² high brightness professional IPS LCD monitor with a full LED back light and local dimming producing incredible, vivid, high contrast images.